Thank you for choosing Snap Fitness - Youngsville! Our club provides members with fast, convenient and affordable gym options. 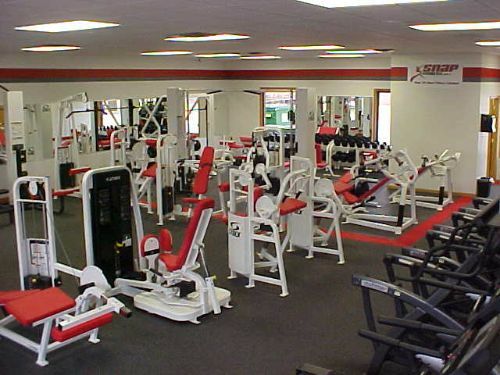 Located at 803 St. Blaise Ln., our gym provides easy access and a friendly environment. This location also prides itself on being one of the cleanest gyms in the area. Our Snap Staff is dedicated to providing our members with the best customer service possible. Stop by and visit our fitness center for a tour and meet our ACSM certified personal trainer. Thank you for your interest in our gym. Get Fit, Feel Great, Be Well!